Vector music illustration with speakers and disco ball on grunge background. 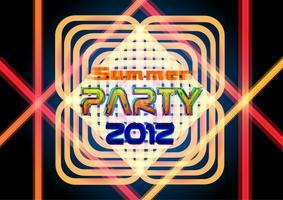 Vector Summer Beach Party Flyer Design with typographic elements on wood texture background. Vector Summer Beach Party Flyer Design with flower and tropical plants on blue background. Summer nature floral elements and typographic letter. 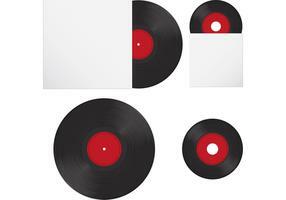 Design template for banner, flyer, invitation, poster. Vector Summer Party Flyer Design with tropical leaves and flower on blue background. Summer nature floral elements. Design template for banner, invitation, event poster. 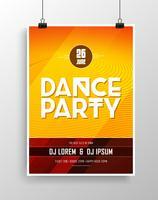 Vector dance party flyer design with eye-catching background. Flyer or banner to the electro night party. 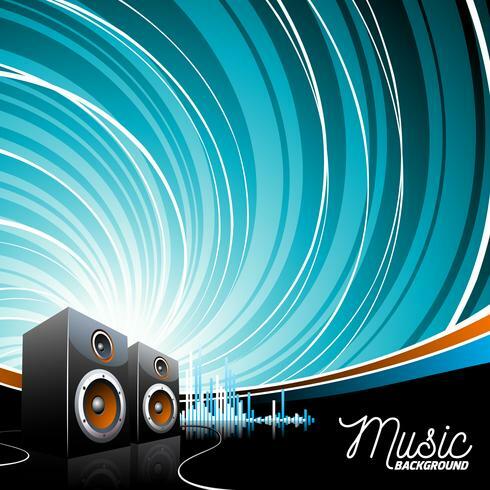 Vector illustration on a musical theme with speakers on abstract grunge background. 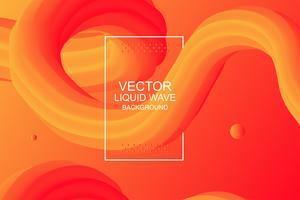 Vector illustration on a musical theme with speaker on abstract wave background. 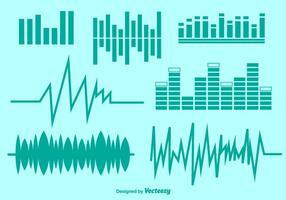 Vector illustration on a musical theme with speakers on abstract wave background. Illustration on a media and movie theme with futuristic tv. Illustration for musical theme with headphone on black background.